For those pilots without an airplane who are still on the fence regarding joining a flying club versus buying their own airplane, we at High Sierra Pilots decided to write up a detailed, realistic break-down of the cost of owning an airplane in Nevada. To make it as accurate as possible, I’m working under the assumption anyone looking to buy an airplane would buy a used airplane. The reason? 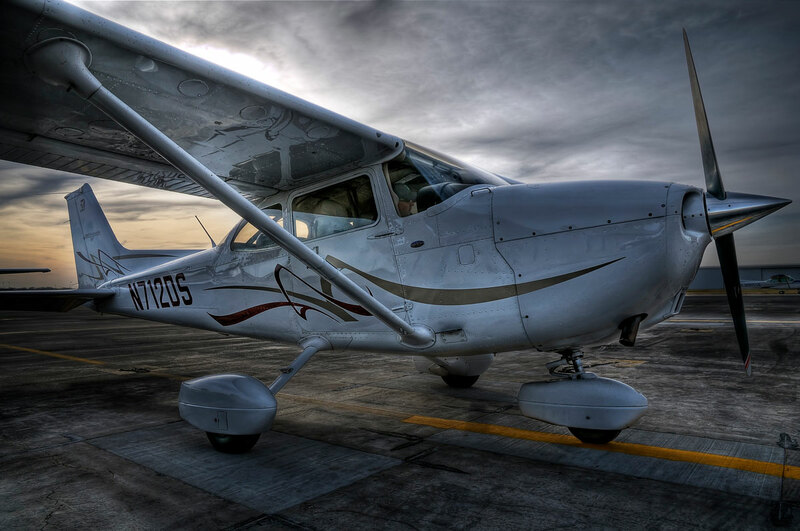 A 1970s-era Cessna 172 (Skyhawk), for example, can easily be found for under $40,000 whereas a 2017 Cessna 172 will run you over $400,000.1 Again, assuming not everyone is a millionaire, we’ll include price information for a 20 year loan at 8% interest of the full cost of owning an airplane in Nevada (fairly average for an AOPA loan).2 The annual inspection costs are minimal, based on the assumption the A&P found no significant issues. Each airplane needs to be maintained and stored. Here are some general costs regarding unscheduled maintenance (including preventative maintenance) and tie down/hangar fees. Tie Down or Hangar: Once you buy your airplane, where are you going to put it? Tie downs are significantly more affordable, at around $65/month ($780 year), but hangars may prevent future maintenance costs. The average hangar around Reno, NV is about $350/month ($4,200 year). So, we’ll say a tie down would run you $780/year, where a hangar would cost around $4,200. 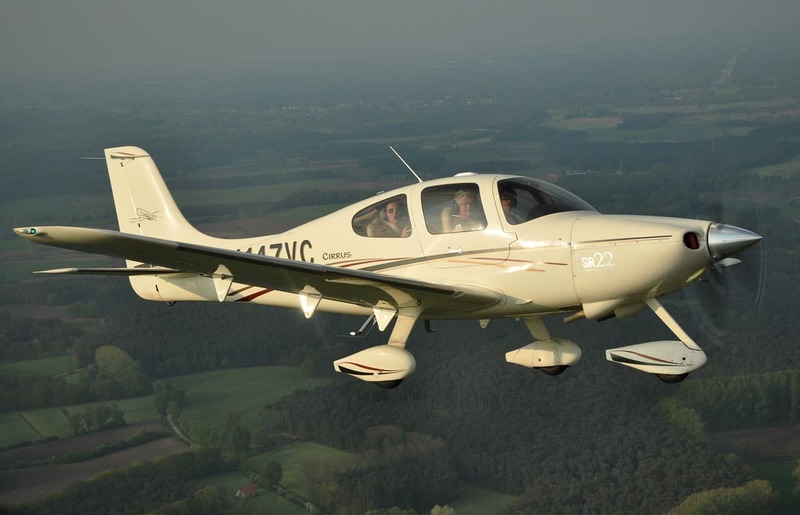 *All insurance costs are calculated using a mid-to-low time pilot around 35. Hourly Operating Cost: Including only Avgas and engine oil, the hourly operating cost of a Cessna 172 is about $42 (8 gph fuel burn at $5/gal, and $2/hr for oil). Let’s say you fly 100 hours a year- that’s $4,200. 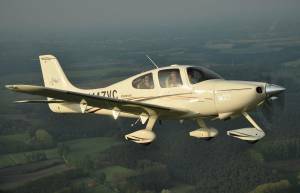 **Assuming when you buy your airplane, the engine and the prop have been recently overhauled, these two combined will cost you $1,250 per year. **Assuming when you buy your airplane, the engine and the prop have been recently overhauled, these two combined will cost you $1,090 per year. **Assuming you fly 100 hours a year, the engine overhauls will cost about $2,928/yr. ***Assuming you fly 100 hours a year, the prop overhauls will cost about $690/yr. 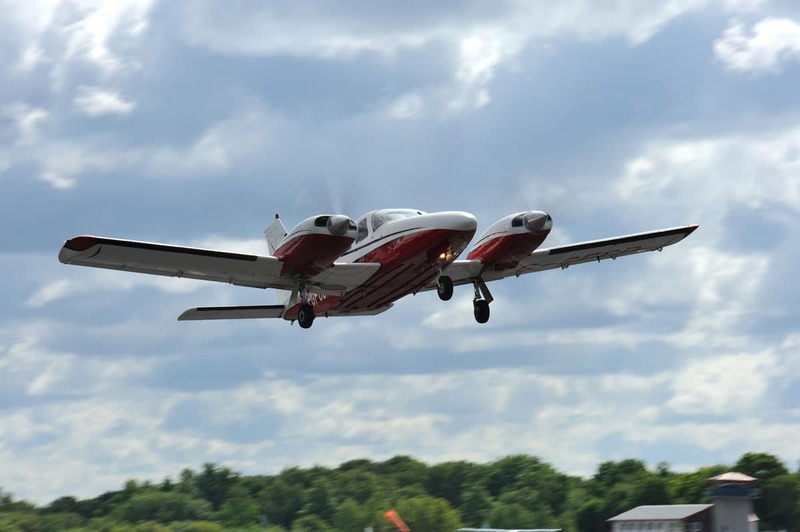 Hourly Operating Cost14: Including only Avgas and engine oil, the hourly operating cost of a Piper Seneca III is about $65 (13 gph fuel burn at $5/gal, and $2/hr for oil). Considering our 100 hour-per-year average, that’s $6,700. **Combine these two amounts to budget $2,250 annually. As you can see, the cost of owning an airplane in Nevada (or anywhere, for that matter) is no small thing. Airplanes are delicate, precision instruments that are capable of wonderful things, and unfortunately that means they are insanely expensive to maintain. When reviewing this cost-evaluation, please keep in mind I found the lowest prices available in Nevada to calculate the totals, and the final yearly cost may be significantly higher. Additionally, the annual, overhaul and unscheduled maintenance costs are calculated assuming the airplane is in near-to-perfect condition with minimal repairs. Unfortunately, that’s not usually how it goes. 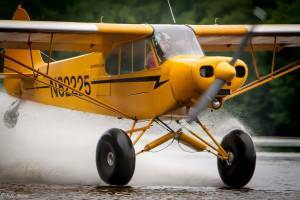 From ground-looping a Super Cub to a gear-up landing in a Seneca, an incident you can easily walk away from will generally cost thousands, if not tens of thousands of dollars to repair, and will keep your airplane in the shop for a month or more. One last comparison; flying 100 hours in a year as a member of the High Sierra Pilots flying club would cost $9,000 at most, which is budgeting for an unusually high gas price but includes your insurance, any and all maintenance, monthly and hourly fees, and all club events.